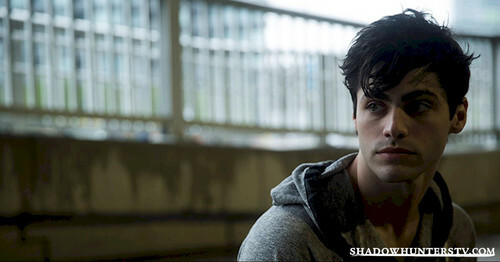 Alec Lightwood. . HD Wallpaper and background images in the Shadowhunters TV 表示する club tagged: shadowhunters tv series photoshoot matthew daddario alec lightwood. This Shadowhunters TV 表示する wallpaper might contain 通り, 都市現場, 都市環境, ストリート, 都市, 都市設定, and 都市のシーン設定.